Details about business, classes, and discounts: Communicate with your baby before they can talk! 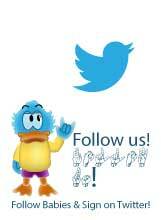 Accelerate your baby's speech development. 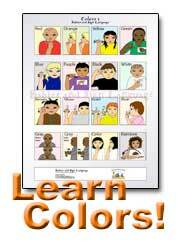 Toddler Interpreter comes with a comprehensive "How To" guide for teaching baby sign language. 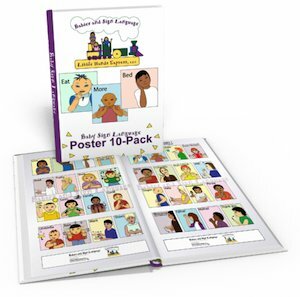 Wonderfully designed Books, Posters and Complete Learning Packs all available online. 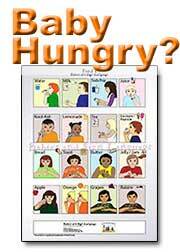 Global distribution, receive your baby sign language products within 7 days. Instant downloads available directly to your inbox. Sign up to win the monthly competition for signing products. 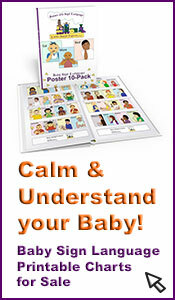 Improve your toddlers speech development with baby signs. Fees: Prices start from $4.95. Details: TinySign Baby Signing Classes in Mosman and North Sydney, Sydney, Australia. Classes run during term times, each class is an hour long. Discounts? Yes, but not right now. I Cant Wait to Communicate!